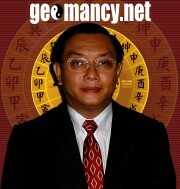 And many other case studies in the Free Feng Shui Advice Forum. Layout Plan of the house with the North/South aligning on the layout plan. Usually, this North marking can be found on the landscape layout plan or the actual layout plan of the unit. I still want to hire your services for an on-site selection of a house? Can I do so? As mentioned earlier, selecting a good house is far more tedious than a single home audit. In addition, we are not sure how long we will be on-site until you had `successfully' or `unsuccessfully' selected a home. No one can guarantee that you can select a suitable house at the first round or from the specific development. One-time (per site/per day) presence on-site at the project Sales office site in the morning. Time to be determined by you. (One specific site. E.g. Sanctuary Green Condominium development). Our fee for this service is SGD $388.00/-*. *Note: If our presence stretches to anytime after 1.00pm, please add an additional SGD $388.00/-. As this is considered as a Full day session where the fee is = SGD $388.00/- + SGD $388.00/-. When must I make the payment for this service? Our fee must be payable in full i.e. SGD $388.00/- before the on-site selection date. And if it stretches after 1.00pm, an additional amount of SGD $388.00/- will be collected from you on that day even if you have not successfully selected a suitable house. As mentioned, this is the risk you have to take in the house selection. As our time is equally valuable. Please contact us further as to the mode of payment e.g. by personal cheque or through Visa card payment via the internet. What if I decide to take up your on-site audit at a later date. Am I entitled to any discounts? Yes, you will be given a flat discount of SGD $120/- of the price of any of our on-site consultation fee. 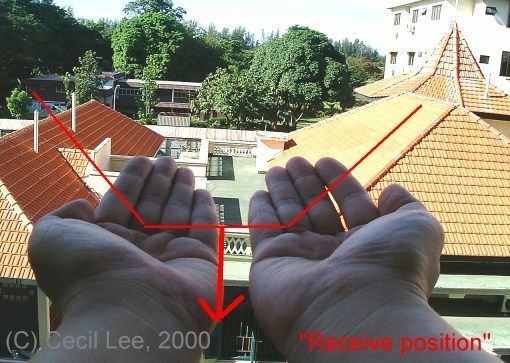 For example, the on-site fee for a 5-Room HDB flat is SGD $688/-. Should you decide to use our on-site service later on, your on-site fee for this type of apartment will be SGD $568/- (i.e. SGD $688/- less SGD $120/-).